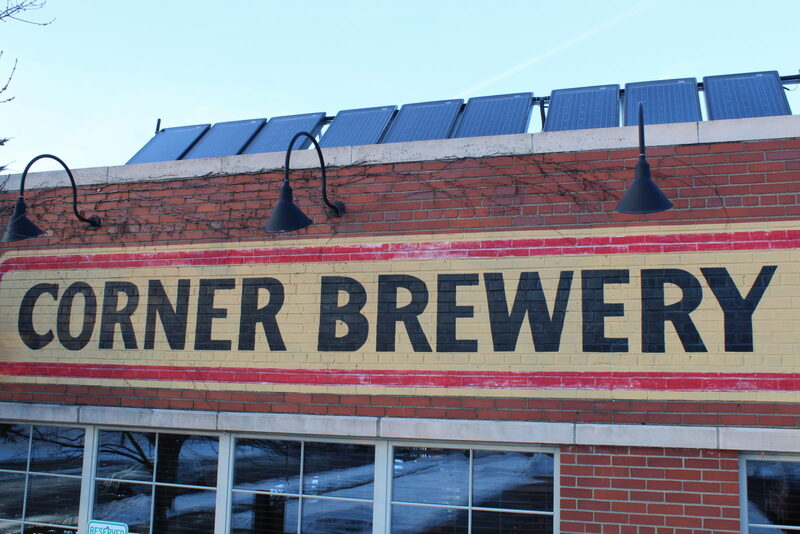 We have been a pioneer in the craft beer industry since opening our brewpub in downtown Ann Arbor in 1995. At that time, we were the first brewpub in Ann Arbor, and the 22nd brewery to receive a brewpub license in the State of Michigan. Since being founded by husband and wife Matt and Rene Greff, we have made it a point to discover and perfect new styles of beer, and introduce them to our patrons and fans.  We enjoyed it so much that we decided to open a second location 11 years later in Ypsilanti, Michigan, where we started our production facility to package our award winning beer. In 2002, between the opening of the brewpub, and the Microbrewery, we were the first brewery in Michigan to start a sour program, currently named Wild Roots. The Wild Roots program expands from both the brewpub in Ann Arbor where the program began, to the Microbrewery in Ypsilanti, where the program has continued to expand. 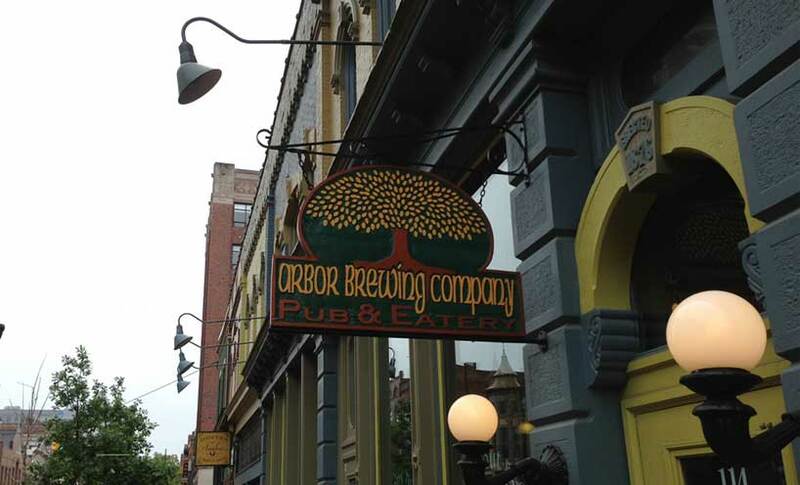 In 2017, the Arbor Brewing Company brand was sold to the Farm + Ferment family of businesses. Right away we began to make improvements just months after the sale was complete. The brewery received new equipment to increase the quality and consistency of the beer being sold on shelves, and in bars and restaurants, we moved from packaging in bottles to 100% cans, and the brewpub received an entirely new kitchen to increase the quality of food and allow flexibility to expand the menu. As we move forward, we will continue to emphasize the importance of quality in beer, food, and, of course our customers’ experiences wherever they happen to be while enjoying what we have to offer.